For over a decade GEO Jobe has offered hosting of ArcGIS Enterprise services as REST endpoints and professional services to leverage our expert Solution Engineers as needed, but now we offer full 100% access to all the power of ArcGIS Enterprise leveraging Amazon EC2 technology combined with access to our experts. 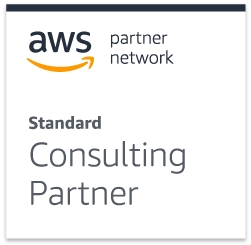 We are both an Esri Partner and an Amazon Registered Partner, which puts us in the rare space of being experts on both stacks. You could use a traditional hosting company, but let’s not kid ourselves, you need experts that know both AWS and GIS. So, how do you get access to these experts? Well, just read through the information below and contact us using the appropriate “Request Info” box at the bottom of this page or call 1.844.GEO.JOBE during normal business hours and talk to an expert now.  Tired of battling with internal IT for access to your GIS Server or do they just not have time to fulfill all of your requests? Well, with GEO Jobe’s Managed Services you have 100% access to the Amazon EC2 box to do as you please as a full administrator on the machine and expert GEO Jobe staff are there to support you if you get in over your head. Our team of experts have an extremely in-depth understanding of ArcGIS Enterprise and AWS. We are both an Esri Partner and an Amazon Registered Partner. We know how to knock this work out as a result of managing our own architecture for over a decade. Do you have an existing Enterprise Agreement with Esri that you want to fully leverage, but you lack the hardware to implement everything? Well, this is the solution for you! Our staff of Solutions Engineers are trusted by companies and governments around the world. Now you can have access to these experts for questions involving your specific implementation and ArcGIS Enterprise in general. Our standard package below covers full access to a robust box leveraging Amazon EC2 technology. Our premium package offers an additional box to keep your RDBMS separate from your ArcGIS Enterprise tier. We can work with you to look at your actual needs to figure out what works best for you. Finally, we also offer custom implementations where we can design, implement, and maintain a system to support your needs. A lot of our larger clients go this route to meet their needs. We love doing this kind of work for clients, so please let us know if you want to explore this option.